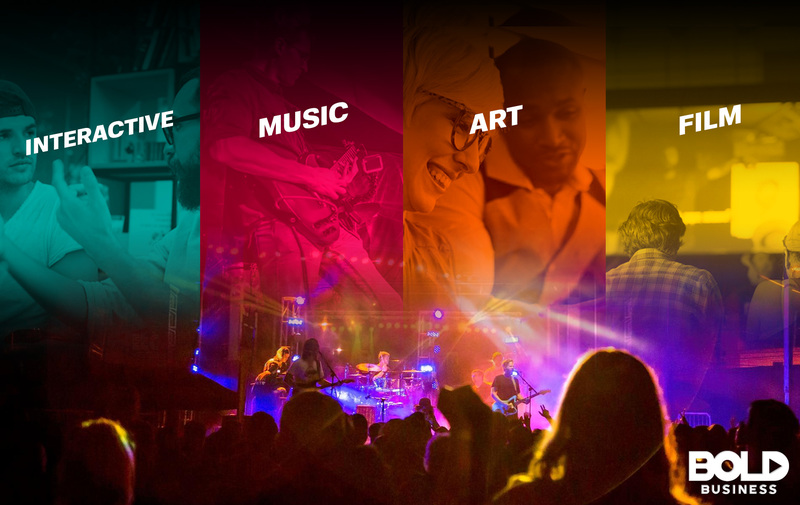 Et Cultura is a five-day cultural and interactive event in St. Petersburg, Florida that celebrates music, film, and art each year. Comparable to Austin’s South by Southwest (SXSW) festival, St. Pete’s Et Cultura is a realization of an idea that came from the imaginations of five like-minded innovators from the area. 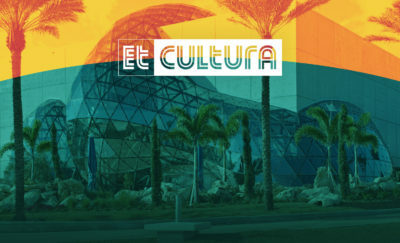 Showcasing the heart and soul of St. Pete, Et Cultura gathers some of the most groundbreaking entrepreneurs and businesses to put on display the many astounding bold ideas from all over the city. As a constant collaborator and member of Et Cultura’s pro media team, Devereaux previously spoke about St. Pete’s potential and how the festival features some of the best parts of what the city has to offer. “There’s so much activity in arts and music that this seems like a perfect time to come together,” she said. Among their other accolades proving this are St. Pete being the Number 1 Town in America for Craft Lovers by American Craft Week, the Number 12 Metro for Small Businesses by Biz2Credit, and the Number 1 Best City for Millennial Job Seekers by NerdWallet. They were also named the Number 1 Fittest Metro in Florida by the American College of Sports Medicine. 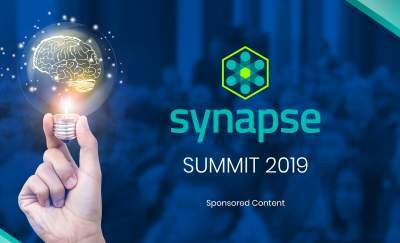 As such, the city is deemed not only desirable and livable, but also ideal for the country’s future generations of go-getters, inventors, and creatives. Et Cultura is following in the footsteps of other famous global festivals like Texas’s SXSW, Tennessee’s Bonnaroo, California’s Coachella, Sasquatch in Washington State, Pitchfork in Illinois, and Art Basel also in Florida. However, they are not just focusing on music, as the Et Cultura festival has the intention of becoming yet another destination for bright minds, business professionals, and various global innovators to come together and showcase their work, as well as to find networking opportunities with creatives they would otherwise probably never meet. In addition, they long to be a go-to platform for cultural inclusion, as well as city-building opportunities. Beating their inaugural event’s success in 2016, the Et Cultura 2017 festival gathered 116 artists and 8 organizations as curators, as well as five keynote speakers and six professional athletes over 23 sessions of themed topics coursing over three days. In addition, the five-day festival also included performances by 54 bands playing in six different locations, as well as a showcase of 54 films made by 15 filmmakers. With this amount of positivity and the huge following only on its second year, Et Cultura promises to be back this year with even more ambition and energy to help build the next generation of collaborators, artists, and innovators from St. Pete and the rest of the world. See more information about Et Cultura here.